Sony has announced the Xperia Z1 Compact, which is a real mini variant of a flagship smartphone without cutting down the hardware with the price. The Sony Xperia Z1 compact is a mini variant of flagship device Xperia Z1 and packs similar hardware specifications like the parent model but in a compact size. 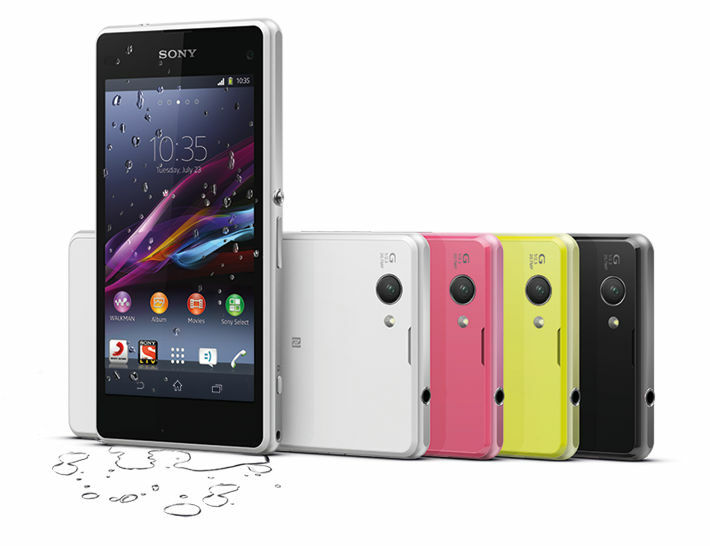 Xperia Z1 compact sports a 4.3-inch TRILUMINOUS HD display with 1280×720 pixels resolution. It is powered by a 2.2 GHz quad-core Qualcomm Snapdragon 800 (MSM8974) processor paired with 2GB of RAM and 16GB internal memory. The internal memory is further expandable up to 64GB via external microSD card. The handset runs on Android 4.3 Jelly Bean and features a 20.7MP primary camera and a 2.2MP front-facing camera. More technical details have been listed below. 20.7MP Primary Camera with Exmos RS sensor, HDR photos & videos, 1080p video recording. The Sony Xperia Z1 Compact comes in black, white, lime and pink color options and is priced at an MRP of ₹36,990 available from February 24, 2014. 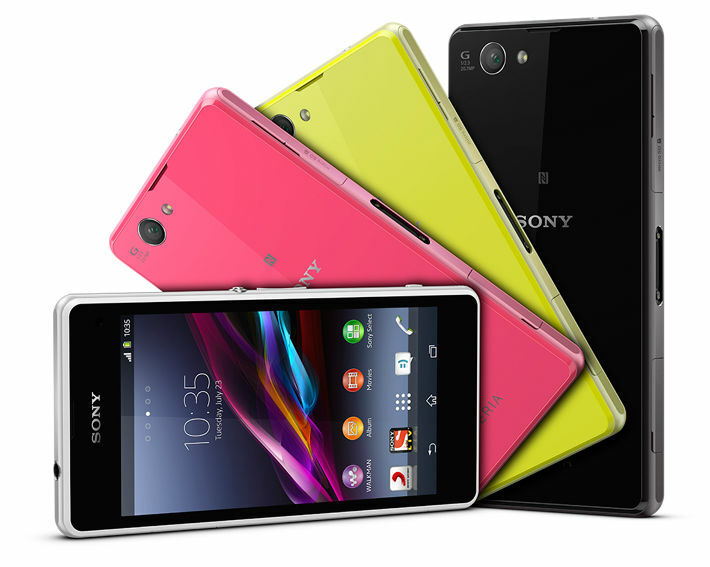 With a price cut for the Xperia Z1 which is now ₹41,990 would you buy the Xperia Z1 or the Z1 Compact?